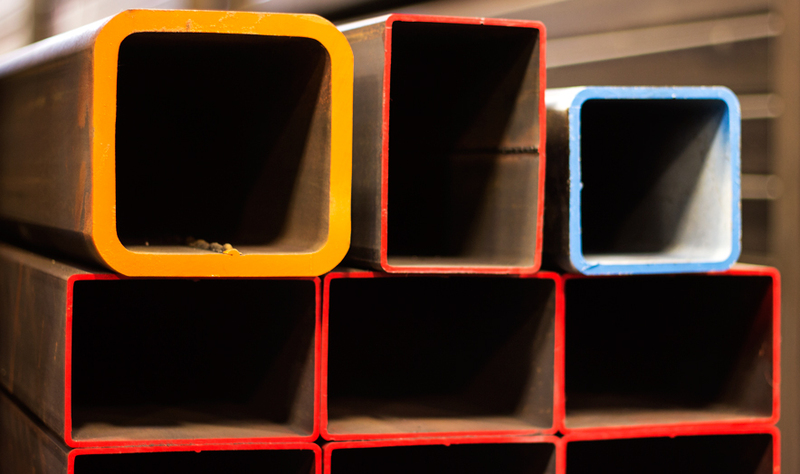 Farwest carries a complete HSS tube inventory including square, rectangular, and round. 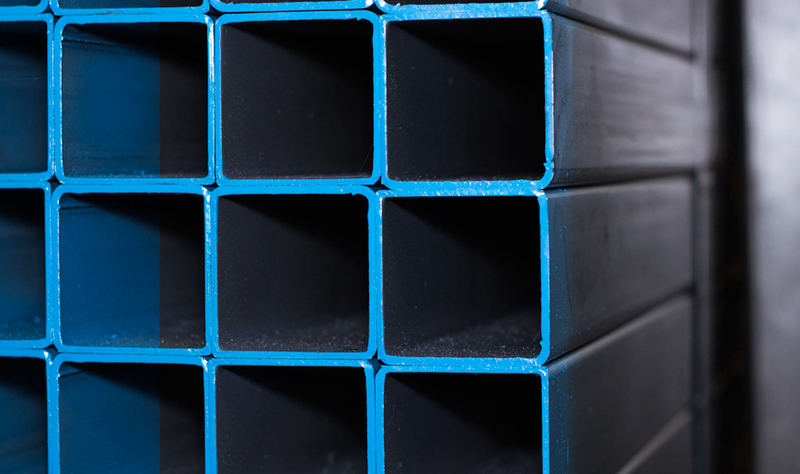 Farwest has a broad range of steel rectangular, square, and round tube in stock, and we can source custom lengths from our network of mills to minimize waste. Farwest also has saw cutting for square cut and miters in small or large quantities to support your production needs. Our structural laser services are ideal for precision tube processing and can save you time and cost.